One of the main services provided by Quality Petroleum is the transportation and delivery of private label lubricants. 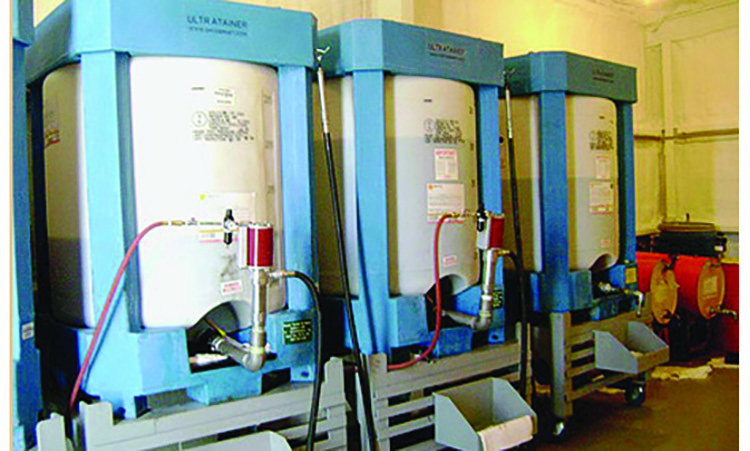 With most machinery and equipment requiring fuel, there is a high demand for the availability of quality lubricants. Quality Petroleum provides lubricants, coolants, specialty fluids and greases for clients in the greater Central Florida region and beyond. We provide lubricant services for many industries, including construction, industrial, agricultural, marine, manufacturing, generators, trucking, and more. Quality Petroleum delivers bulk oil storage systems and bulk oil delivery – to provide convenience on your job-site. Our high-quality lubricants are reliably delivered where you need them, when you need them. Our experienced service team will help you maintain your supply of all the lubricants required for your commercial and industrial applications. At Quality Petroleum service is our business. We want to not only provide exceptional service to keep your business running optimally, but to also help you create greater value for your own clients. Our trusted reliability and knowledge in the industry ensures you will always have the correct type and amounts of lubricant and fuel needed to perform at the highest level. Our service team and lubricant specialists make your business their top priority. This service-first approach saves our customers time and money by reducing costly downtime, improving fuel efficiency, and extending equipment sustainability. Specialized reps certified by the premier technical organization, the Society of Tribologists and Lubrication Engineers. Forty-Five years of experience selling fuel and lubricants into the mining industry, where lubricants often face their toughest conditions possible. Our customers are guaranteed to get the same OEM quality products from visit to visit, all of which meet or exceed the specifications required by the automobile manufacturer.